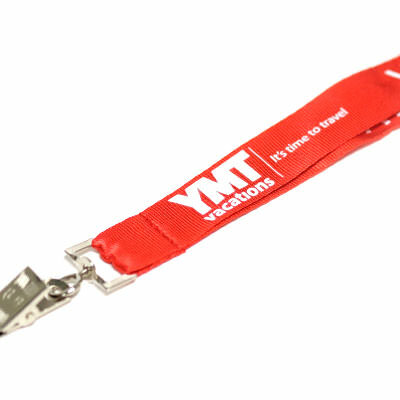 Nylon Lanyards | TJM Promos, Inc.
At TJM Promos, we know lanyards. 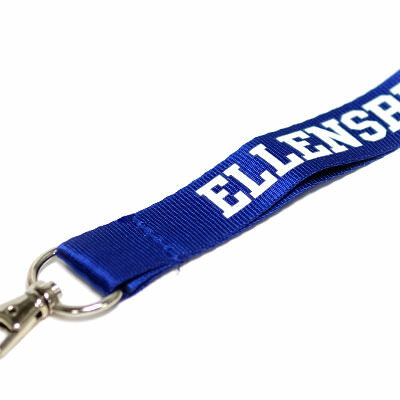 Our nylon lanyards are the highest quality lanyards we offer. 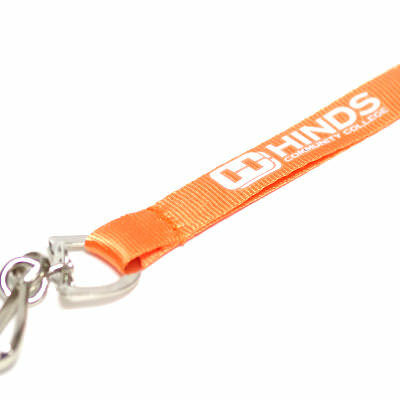 This is the style you want if you want your logo or text to really stand out. 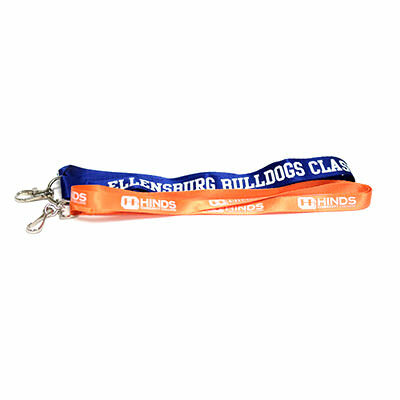 We offer a wide selection of color choices and attachment options to enable you to customize your lanyards to meet your organization’s needs. 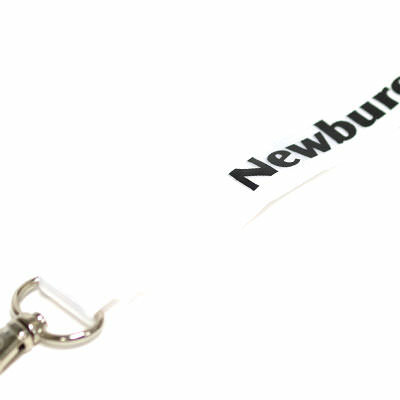 We make it easy to get your deisgn just the way you want. 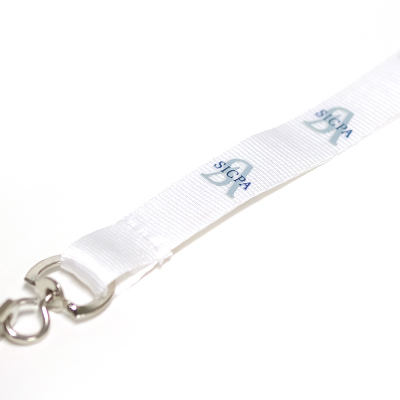 We’ll send you a free digital proof of your design that you can revise until it’s exactly what yoiu want. 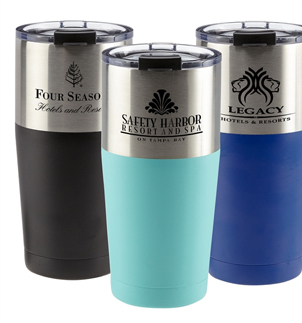 Because we want you to be satisfied with your design before you order, artwork and revisions are always free. And we back everything we sell with our 100% Satisfaction Guarantee. 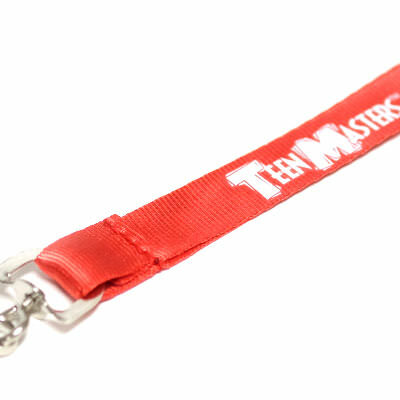 When you’re shopping for custom nylon lanyards, you can depend on TJM Promos for the best products, the best prices and the best customer service!